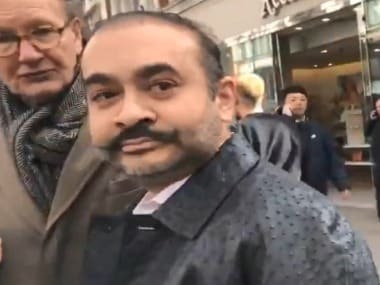 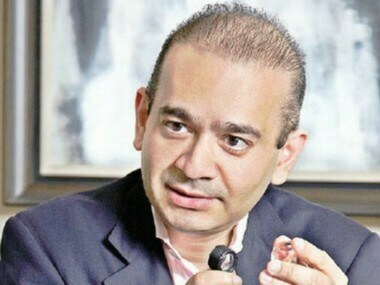 PNB Fraud Case; Nirav Modi Arrested LIVE Updates: District Judge Marie Mallon remanded Nirav Modi in custody till 29 March, saying there was substantial grounds to believe that he would fail to surrender if granted bail. 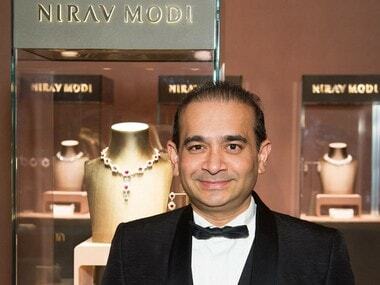 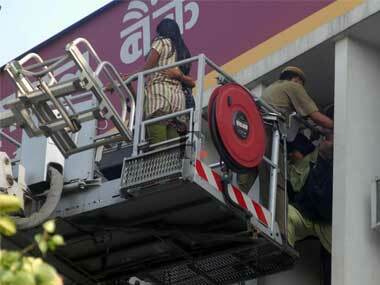 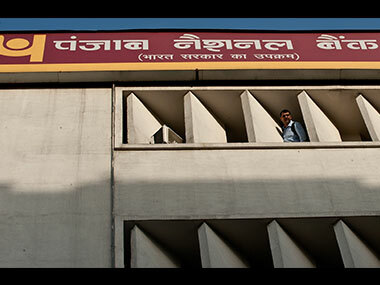 PNB Rs 11,000-crore fraud: Bank took 7 years to detect Nirav Modi scam; is another Vijay Mallya in the making? 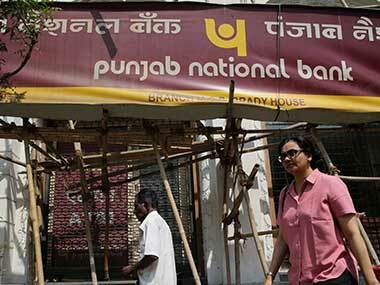 The nature of the Punjab National Bank fraud is such that there may not be a big direct fund exposure to the alleged fraudster.